Even with four Oscar noms, a handful of Cinema Audio Society Award wins, and being recognized by BAFTA for his work, production sound mixer Peter F. Kurland is as cool as the other side of the pillow. I don’t know what it is about sound guys, but they are just fantastic people to talk to – there’s never a harsh edge or doubts – they’re just determined storytellers who want to perform their best job. It’s the same for Kurland when he teams up with the Coen brothers. His latest, Inside Llewyn Davis, was nominated for Best Achievement in Sound Mixing alongside other creatives from Gravity, Captain Phillips, The Hobbit: The Desolation of Smaug, and Lone Survivor. 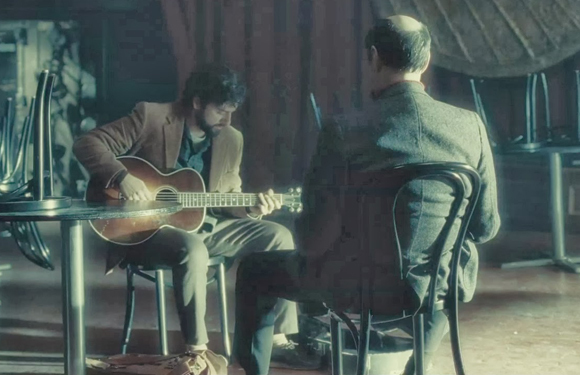 The film shuffles us back to 1961 and follows Llewyn Davis (Oscar Isaac) as a young Greenwich Village folk singer struggling to make it as a musician. The first frame finds us on a stage and we are immersed in the tranquility of Davis’ voice and presence. As the story unfolds, we travel beside his life’s misadventures, which are methodically measured with melodic tones from music producer T Bone Burnett. “Joel and Ethan really know music. It isn’t like they decide to have music in the movie and figure out how to deal with it. Even on O Brother, Where Art Thou?, Ethan was involved in the music editing early, and if something needed to be changed during shooting, to add a verse or a few bars, it happened. They are so deeply skilled they know what it needs to sound like and what’s possible. That provides me with a bit of a challenge, but a great level of support at the same time,” notes Kurland. Though a soundtrack was in the making, the Coens wanted to record everything as live as possible during production. “The great thing about visiting the recording studio was that it’s very much like a set. You have time to sit around and talk things out and see what’s going to happen. It gave us an opportunity to explore what the possibilities were going into production,” explains Kurland. “When we started shooting, Oscar’s pitch and tempo were very consistent which allowed the single camera coverage, shot beautifully by DP Bruno Delbonnel, to be cut together,” explains Kurland. 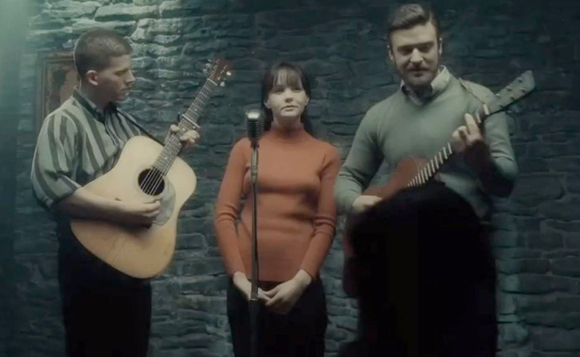 For the song 500 Miles, which was sung inside the Gaslight Café by a trio that included Jean (Carey Mulligan) and Jim Berkey (Justin Timberlake), with the use of earwigs, they would playback only the instrument tracks so the voices could be recorded clean. 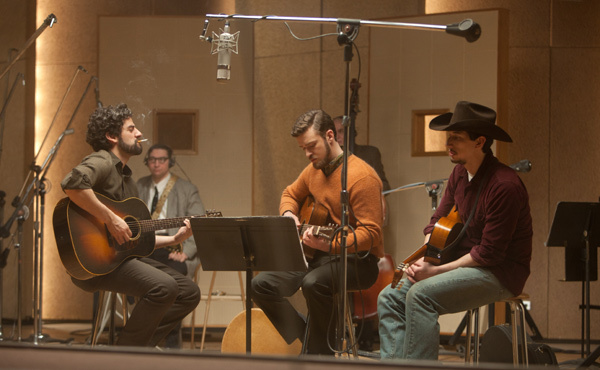 When Please Mr. Kennedy took center stage at a recording studio between Llewyn Davis, Jim Berkey, and Al Cody (Adam Driver), a different assortment of playback techniques were used, but all the vocals were live for every take. With the exception of the Irish quartet singing Old Triangle scene, all the vocals managed to be recorded live. “The reason being there was that background players filled roles where music was sung by Timberlake and Marcus Mumford (associate music producer),” adds Kurland. All of Oscar Isaacs’ solo performances were totally live for vocals and guitar. To help Peter with sound, he turned to long time friend and boom operator Randall Johnson. “We’ve been a team for many movies and Randy is a great boom operator and a master of the frame line,” says Kurland. For his third, Timothia Sellers was tapped with Julian Townsend filling in as well. “Timothia is a mixer in her own right, and it was helpful having her on. I have a set of Comteks that didn’t seem to work in New York, so she brought in hers till we could find a replacement,” notes Kurland. When playback became part of the workflow, Egor Panchenko was brought in to work from his Pro Tools rig. 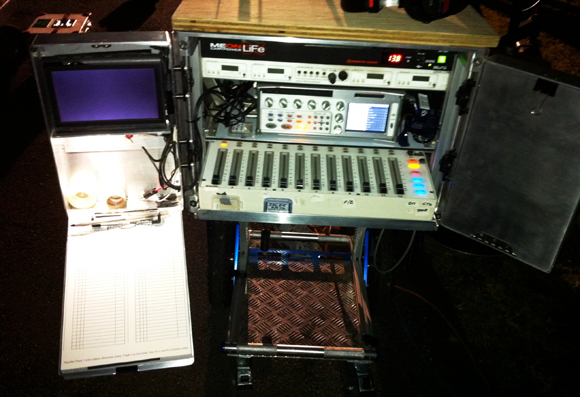 At its heart, a Zaxcom Deva 16 recorder was paired with a Mix-12 control surface. Whenever they could Kurland preferred using his hard-line boom over radios. 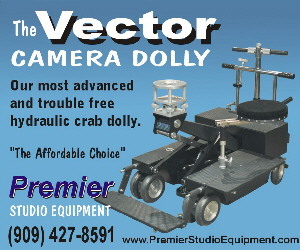 A Schoeps CMC641 was the workhorse on the film. A Schoeps CMIT-5U and Sennheiser MKH 60 were also brought out of the toolkit, but Kurland relied heavily on the 641 covering about 90% of the project. 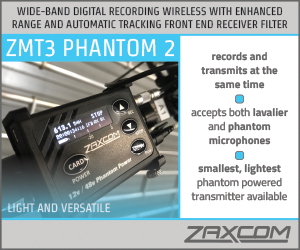 When they did look to radios, Zaxcom wireless and Sanken COS-11Ds were utilized. 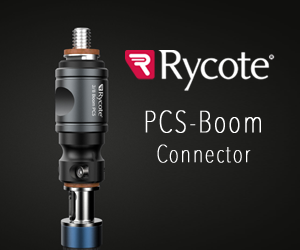 “We are pretty adamant about finding a place for the boom. But for some of the exterior scenes like the New York park, which had wider shots, we’ll put a radio on before moving in for coverage,” adds Kurland. The era also introduced vintage microphones. Several scenes hallowed a Shure 55SH vocal mic provided by props. Peter and Randy managed to hollow out the instrument and place Schoeps microphone inside to match sound of the boom if Randy couldn’t be close. “Randy and I have this philosophy of: ‘the best microphone is a smart microphone.’ What makes it smart is Randy Johnson,” laughs Kurland. Since there was very little score in the film, effects had to be very specific to the city and time period. “Skip and Greg Orloff and the FX editor Paul Urmson did a fantastic job with what we were able to give them. 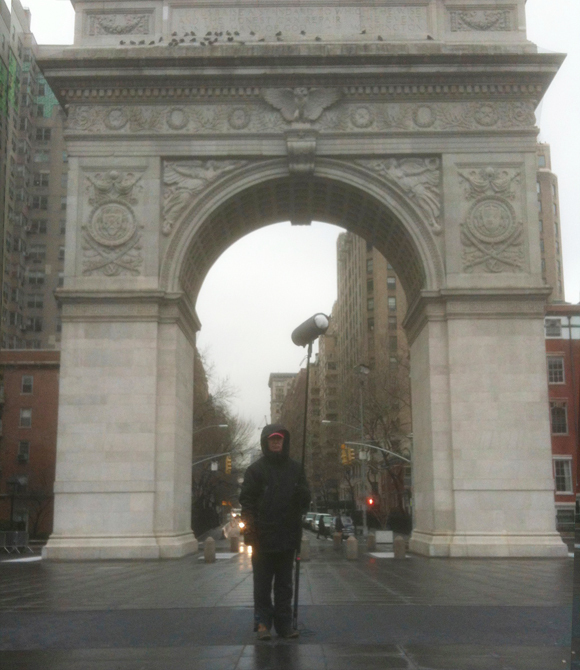 We had to record the cleanest possible track in very hard Manhattan surroundings. Like in Jean’s apartment, there was heavy street noise, so we asked the art department to sound proof the windows. Besides the sound proofing, we ended up putting a piece of plexiglass there to block out the air conditioners which were right outside the window,” explains Kurland. Another obstacle for sound was the Gaslight Café where much of the music was done. “The problem was the roof drains were running into the audio tracks. Production went through the trouble to re-plumb and silence them so we wouldn’t hear water running up there during shooting,” says Kurland. 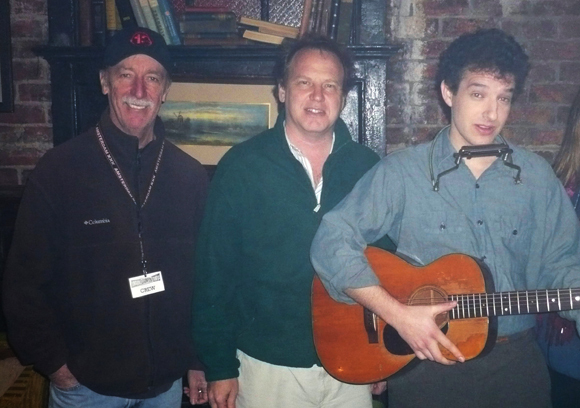 Part of the climax to the movie is when Llewyn travels to Chicago and ends up playing a song in front of Bud Grossman (F. Murray Abraham) at the The Gate of Horn, which was shot in a Harlem theater. “It was quiet in there. We turned off the electronics and stage amps as much as we could, which allowed us to do the scene all with a boom,” notes Kurland. 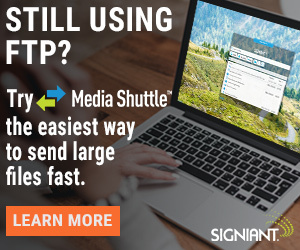 “The coverage was done with two slow push-ins. 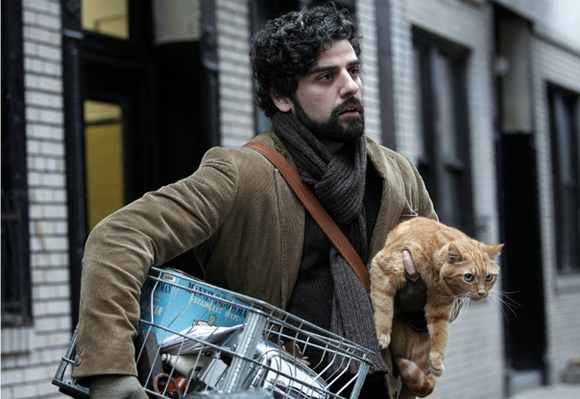 One of Llewyn. The other of Bud. For consistency, we just had Randy there holding the pole for the entire scene.” When the directors went to a wider shot high above, a plant mic was stashed underneath a table. Peter has had a long term tendency to under record his tracks in the digital world, since there is little noise floor in the recorders he uses. 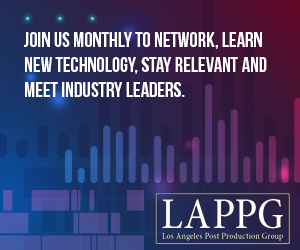 “Working this way gives you an extra margin of safety in case an actor peaks. I’ll set a comfortable level for the bulk of the dialogue and for the people who do get loud, it won’t distort. And when there’s a particularly quiet scene, I’ll handle that separately,” says Kurland. This methodology served particularly well near the end of the film when Llewyn goes overboard and starts yelling at Nancy Blake as she plays The Storms Are on the Ocean. 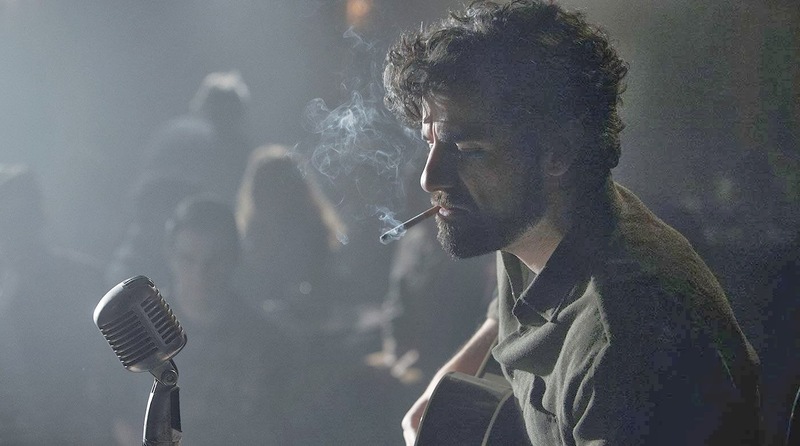 “Nancy is singing and playing an autoharp and Llewyn is drunk and starts screaming at her. We were able to shoot the dialogue clean with singles, but there are two shots of them together. For this, we had Oscar do the dialogue at the same time Nancy was playing the song so the interruptions could be real and live,” explains Kurland. Good interview, that was quite interesting. I love hearing about the behind the scenes for film sound. Definitely want to check this movie out now.